2716 Hanover Cir #800, Birmingham, AL.| MLS# 831828 | Richard Jacks UABLIVING.com 205-910-2297 | Birmingham AL Real Estate | Contact us to request more information about our Homes for Sale in the Birmingham AL area. Be prepared to fall in love with this penthouse condo on the 8th floor. Panoramic views from all windows with city views and beyond. Double deck one on front and one on rear for breathtaking views and relaxation. 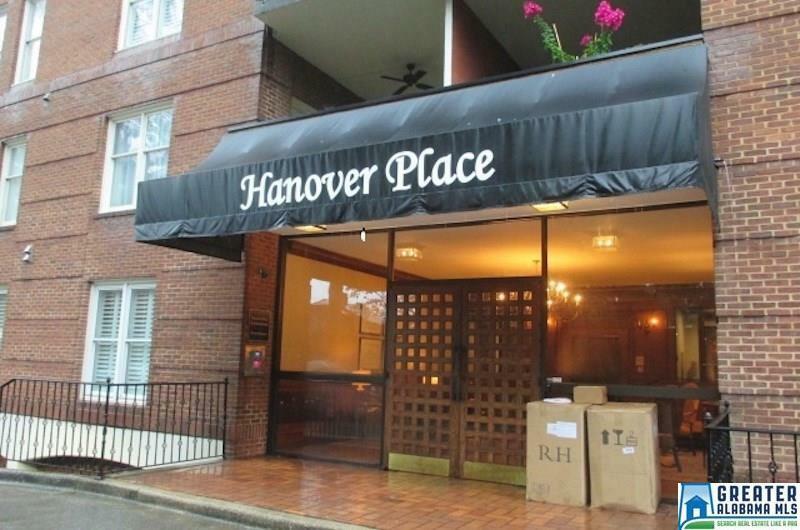 Condo sitting on Hanover Circle with only two units per floor. This condo offers two spacious bedroooms, master with private master bath including step in shower and walk in closet. Den with fireplace and built in bookshelves adjoins master bedroom with french doors into the room. Beautiful kitchen with all appliances to remain, granite countertops. Beautiful hardwoods with marble entry.